Cusco is a region in Peru. It is bordered by the Ucayali Region on the north; the Madre de Dios and Puno regions on the east; the Arequipa Region on the south; and the Apurímac, Ayacucho and Junín regions on the west. Its capital is the city of Cusco, the capital of the Inca Empire. 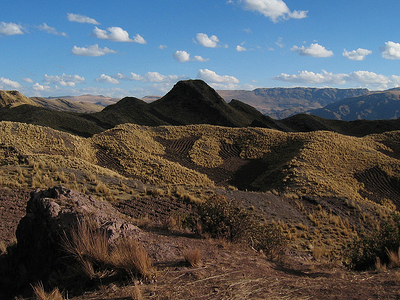 The Pampa de Anta, a plateau, contains some of Anta Province, and Cusco's best communal cultivated lands. It is located at around 3000 meters above sea level, and is used to cultivate mainly high altitude crops such as potatoes, tarwi (edible lupine), barley and quinoa. 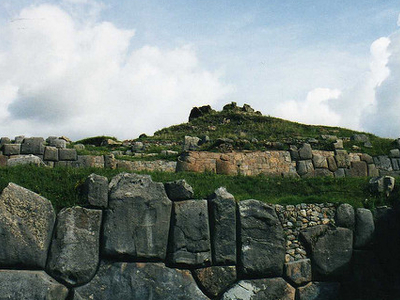 Here's the our members favorite photos of "States/Regions in Peru". 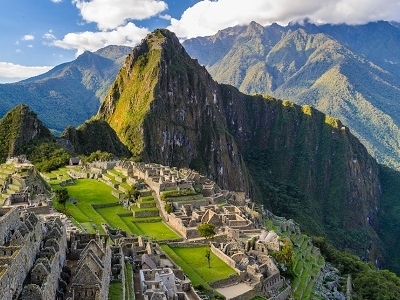 Upload your photo of Cuzco!